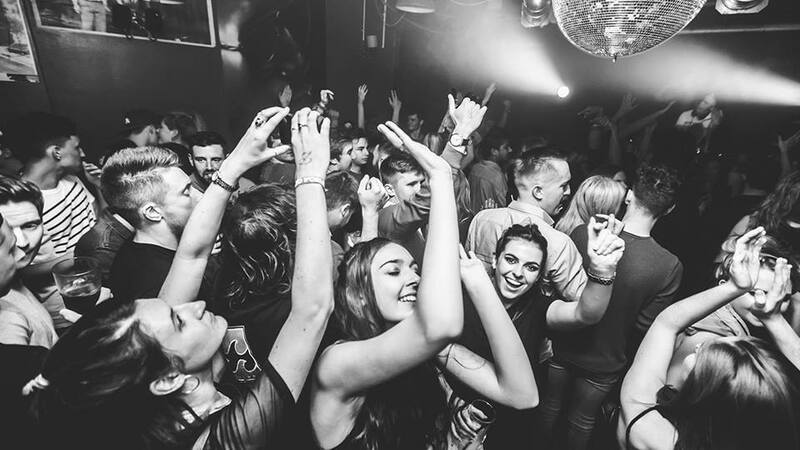 Student journalist Ellie Philpotts writes a guide to Cardiff – for freshers! Here at We Are Cardiff, it’s fair to say we’re fans of … Cardiff. Some might even say we are Cardiff. Not even just those of us writing away, although the name kind of suggests that. The beauty of Cardiff is that we are all Cardiff – the people make the city what it is. 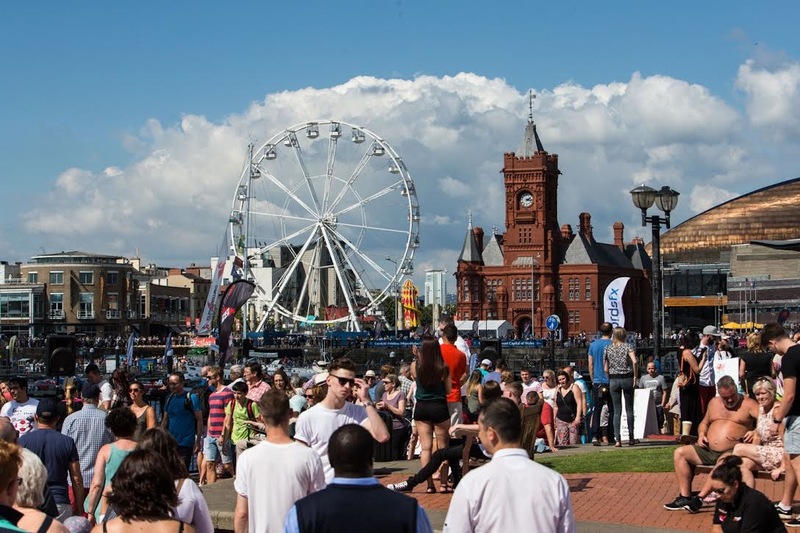 Whether you’re in your first term at Cardiff University, Uni of South Wales, Cardiff Met or the like, or have never strayed further than the Welsh capital in all your years, you’re sure to appreciate that Cardiff is full of friendly faces. While lots of people come together in forming Cardiff, right now we’re focusing on one group of Cardiff’s people – new students. Now it’s November, you’ll have had a couple of months’ prime time to work your way around it, but it’s still early days compared to how long you’ll be here, so here are Ellie’s top tips on how to make the best of this exciting city. Alliteration isn’t the only thing Cardiff and coffee have in common. They also happen to compliment each-other perfectly. So if you’re in urgent need of a generous dose of caffeine to tackle your 9am or are after a more leisurely location to whittle away a South Wales Sunday, you’ll have plenty to choose between. Llandaff: Lew’s Coffee Shop, Jasper’s, K2. These are to name just a few! If you wish it was socially acceptable to place ‘Shopping’ in the ‘Interests’ section on LinkedIn, you’re in luck living in Cardiff. As with any city, the big names line the centre, most notably Queen Street; St Mary Street and Queen’s Arcade, but the Arcades trailing through the city are certainly unique to Cardiff. Bookworms, foodies, vintage lovers, fancy dress fans, bargain hunters or just those who fancy a good hair cut all unite. 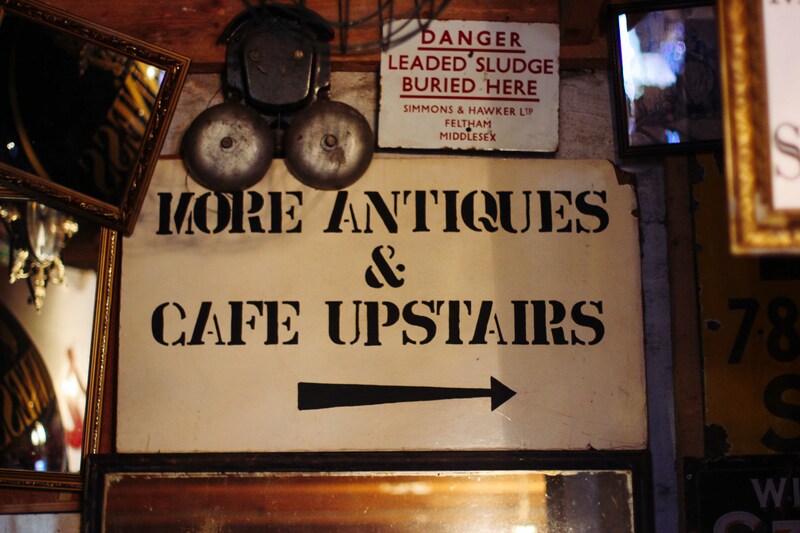 Other hidden gems include Jacob’s Antiques; Castle Emporium; and an array of quirky charity shops in areas such as Cowbridge Road East and Albany Road. Studying is hungry work, but you don’t need to demolish your student loan to have a good lunch. The cheap and cheerful crème de la crème in the city centre span from New York Deli, High Street Arcade’s legendary take on the Big Apple (fruits don’t actually always feature in the Hoagies and bagels); The Real Italian Pizza Co (the authentic pizzeria recently set up camp on Church Street having expanded out of Bath); Nata & Co, a charming Portuguese bakery opposite the castle but also found in Splott and the Bay; and 29 Park Place, a colourful and fun welcome addition to Park Place, otherwise known as Cardiff University’s Student High Street. Meanwhile, the Roath/Cathays border offers its fair share of good grub if you’re not up for venturing too far from student territory – highlights include The Pot’s quaint sister branch, Arty’s Kitchen; Anna-Loka, Cardiff’s first 100 per cent vegan cafe; and New York Diner, the new (York) kids on the City Road block who know how to serve up a mean burger and milkshake combo. With something (or multiple events) on every night of the week, ‘bored’ soon becomes axed from the Cardiff student’s vocabulary. From Bump ‘n’ Grind at legendary bar Buffalo to the somewhat iconic Live Lounge and the chain of nationwide-recognisable clubs like Glam and Pryzm, there are plenty of opportunities to belt out some 90s classics, but on the quirkier end of the spectrum are Clwb Ifor Bach; Chapter; Dempsey’s and Millieu’s Spoken Word nights. Not many cities can say they’re in such close proximity to what more resembles the middle of nowhere. And even if they could, we’re still going to praise Cardiff’s park culture. 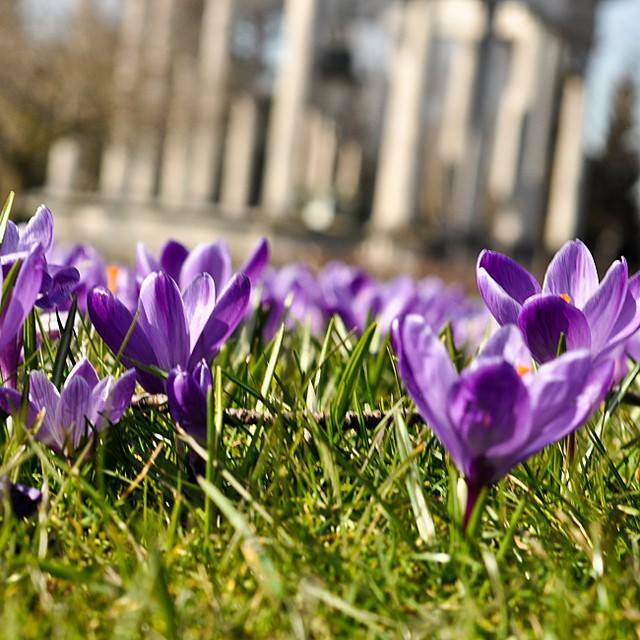 You’ve probably by now tracked down Cathays Park (right next to Cardiff University), just a stone’s throw from Bute Park, but did you know it’s not just under the shadow of the castle? One of the UK’s largest parks, it covers 130 landscaped acres, leading all the way towards Llandaff down the Taff Trail. Meanwhile, Roath Lake is the heart of the community-centric suburb of Roath, with its stunning botanical gardens beautiful whatever the season. If you’re feeling brave enough in summer, rent a pedalo, or hibernate in Terra Nova cafe if the Cardiff rain is doing its usual thing. Trek slightly further out though and you’ll find Canton’s Victoria Park; the grounds surrounding St Fagans Museum; or abandon the constraints of inner Cardiff altogether and reach Cosmeston Lakes to the south of attractive seaside town of Penarth; the Knap proving Barry is so much more than Gavin and Stacey; the Brecon Beacons’ peaks and waterfalls; or the Bay’s Barrage walk. As rambling should be reserved to South Wales’ actual countryside, I’ll wrap it up now – but all in all rest assured that if you’re new to Cardiff you’ve made the best decision. With a thriving cultural scene; opportunities all round; the prime balance between nature and urbanisation and the chance to try your hand at skills you wouldn’t have ever thought of, Cardiff has it all. 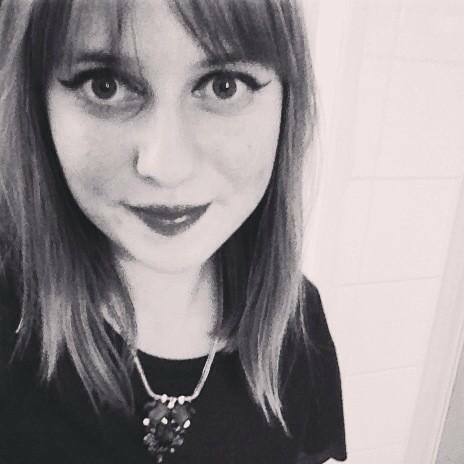 Ellie Philpotts is a student at Cardiff University studying English Literature, Journalism and Media. She is a teenage-cancer survivor; is obsessed with travelling, and her favourite cities outside Cardiff are being Sydney, NYC, Nashville and Paris. Her ‘likes’ also include general Britishness, cups of tea, exploring, attempting to write songs, journalism, Italian food, finding new places, going out for dinner and taking photos – of everything. She is not a fan of maths, mashed potato, narrow minded people, her phone constantly running out of memory for photos, or people who are mean about Taylor Swift. Follow her blog or Instagram.